A unique seaside resort with hundreds of beautiful Regency buildings, it was once the plaground of The Prince Regent and is now home to a host of celebrities from the world of music, movies and TV. 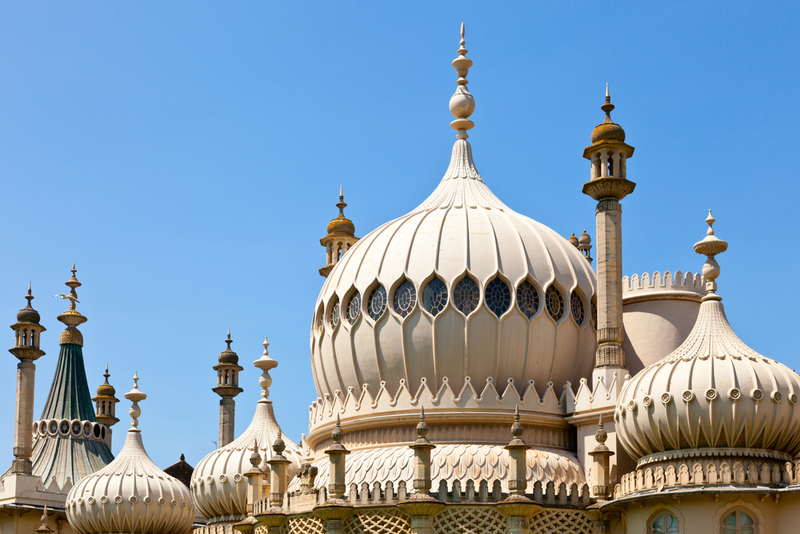 Billed as ‘London by the Sea’, come and experience the heritage of the Royal Pavilion, take a flight to the skies and see Sussex as you have never seen it before onboard the British Airways i360, indulge in the seaside fun of Brighton Pier and the Sea Life Centre or visit one of the many museums. 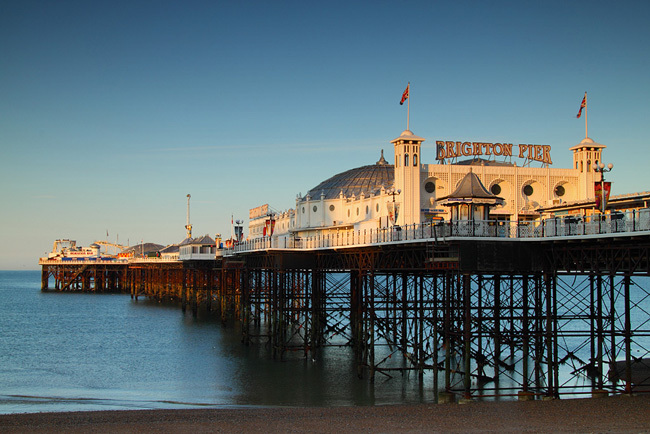 With it’s unique mix of heritage, culture and cosmopolitan fun, Brighton & Hove caters for all tastes and budgets. Brighton offers some of the best shopping in the South East with the independent shops of The Lanes, North Laine & London Road to the unique shops of Hove & big-name stores of Churchill Square & Brighton Marina. If you like live acts, you can be entertained every night of the week with many a cabaret, comediens, live music or nightclub if you want to dance the night away! 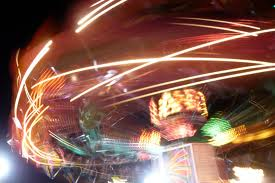 Throughtout the year there’s a fantastic range of events including the renowned Brighton Festival, Paddle Round The Pier and of course not forgetting Brighton & Hove Pride. Brighton and Hove is a city and unitary authority in the ceremonial county of East Sussex in South East England. 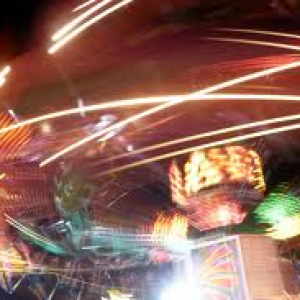 It is England’s most populous seaside resort with a population of 273,400 (2011 census). The ancient settlement of Brighthelmston dates from before Domesday Book (1086), but it emerged as a health resort during the 18th Century and became a destination for day-trippers after the arrival of the railway in 1841. 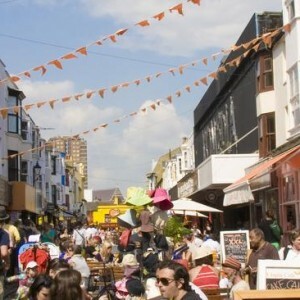 Brighton has about 400 restaurants, more per head than anywhere else outside London. Volks Railway opened in 1883. It is Britain’s oldest public electric railway. The Duke Of York’s Cinema is the oldest operating picture house in the country. It first opened it’s doors in 1910. Brighton Sea Life Centre is home to the world’s oldest aquarium and also boasts the country’s largest underwater viewing tunnel. Figures released by the Office for National Statistics put Brighton as the 8th most visited town for city breaks; 50,000 more overnight visitors than in 2013. ONS statistics also showed the city as the country’s most popular seaside destination for overseas visitors and in 2014 readers of Conde Naste Traveller magazine voted Brighton and Hove the ‘Best UK city for restaurants and bars’ – ahead of London!